This is how Microsoft 365 can change businesses for the better. In late 2017, CEO of Microsoft, Satya Nadella launched Microsoft 365. In one full comprehensive package, Microsoft responds to the issues of enterprise level collaboration, productivity and industry compliant security. The package which combines Office 365, Windows 10 and Enterprise Mobility + Security, is positioned as the industry leader in modern workstations. It not only empowers employees, but also provides the robust security and intelligent business solutions that enables companies to thrive. As they say, “new year, new you” so here are three reasons to move to Microsoft 365 next year. Your technology must keep up with the times! It goes without saying that all firms rely on technology in one way or another to carry out their business operations. Technology has become such an integral part of this process that how you choose to invest in it can reflect directly on your company’s success. Microsoft has recognised this need and devised a solution that ensures your technology is keeping up with modern business change and growth. 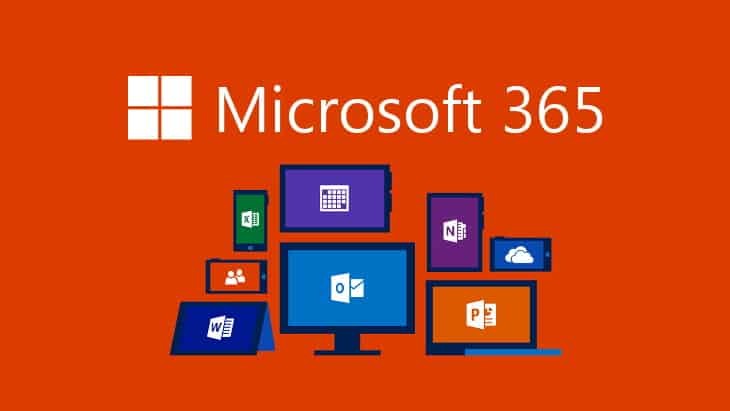 With features such as advanced cyber threat protection, easy administration and deployment, data protection control and state of the art collaboration tools, Microsoft 365 is your answer to a complete business solution. Most businesses have either heard of Office 365 or are subscribed to it. However, many find that in addition to their O365 subscription, they must also purchase a Windows 10 license and subscribe to additional security features that are not available with their O365 license. With Microsoft 365, everything is available from the start! Not only does this save businesses time and money, but it also provides an upfront solution that is both easy to use and even easier to understand! Small and medium businesses are a cyber criminal’s dream. Why? Because they often fail to see the value in investing in their cybersecurity until it is too late. With nearly half of all cyber-attacks targeting SME’s, it goes without saying that having a streamlined service that gives businesses both a modern workplace solution and a robust security system is a must for the coming year! Not to mention the fact that making the move of M365 is the most cost-effective way of securing your business’s entire network.